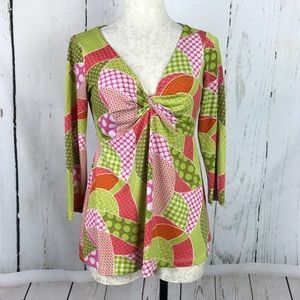 We love this cute retro top from Olian Maternity! 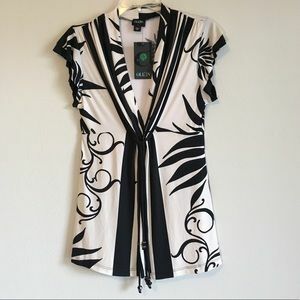 It will take you from the office to dinner, looking great the whole time! 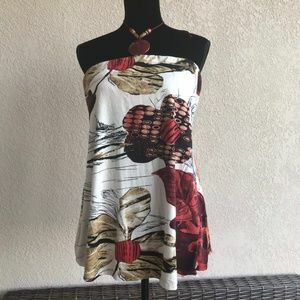 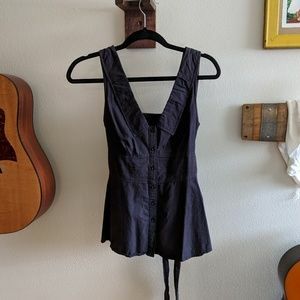 It's that fabulous Olian fabric that holds its shape but stretches and moves with you to keep you comfortable and perfectly attired with black pants, jeans, or a cute skirt. 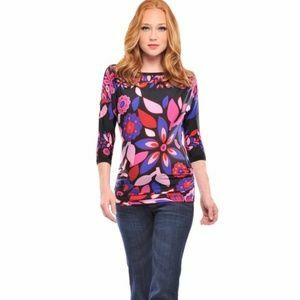 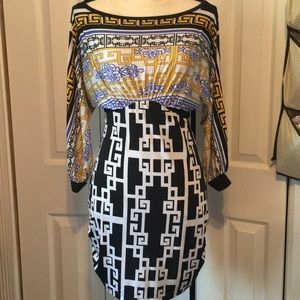 Price is firm, but bundle to save 10% on two or more items from my closet! 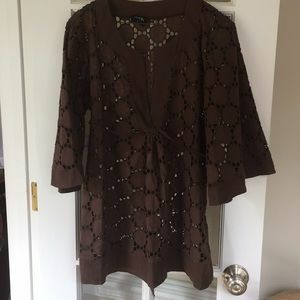 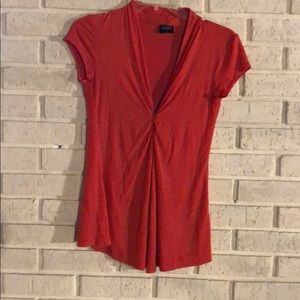 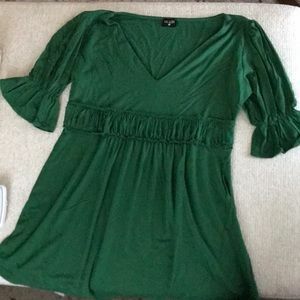 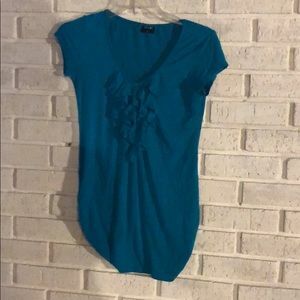 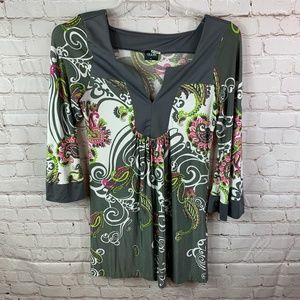 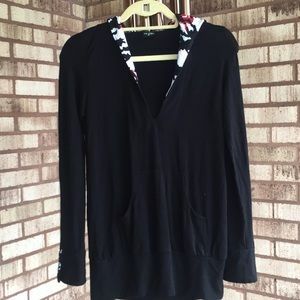 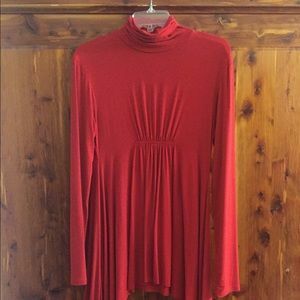 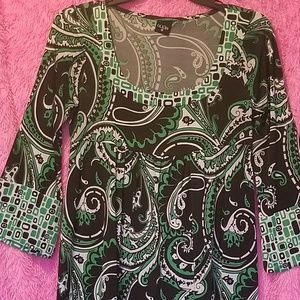 NWOT Olian Tunic, Mini Dress or Maternity Top!